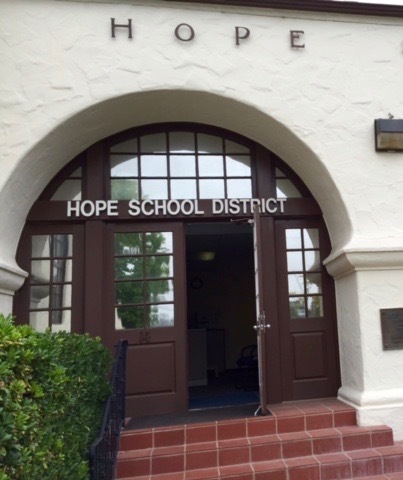 The Hope School District Educational Foundation (HSDEF) was founded in 1993 in response to state budget cuts and funding reductions for school programs. The Foundation is a community-based, registered 501(c)3 non-profit organization committed to promoting academic excellence, championing innovation, and providing sustained financial support to the Hope School District. Over the years, the Foundation has raised hundreds of thousands of dollars to enrich student learning, contributing resources and staffing for library, science, technology, arts instruction, and more. To ensure its impact the Foundation works collaboratively and strategically with the district's three outstanding PTA's, each school's site council, the administration, teachers and school board to identify changing funding needs and to determine its future priorities. 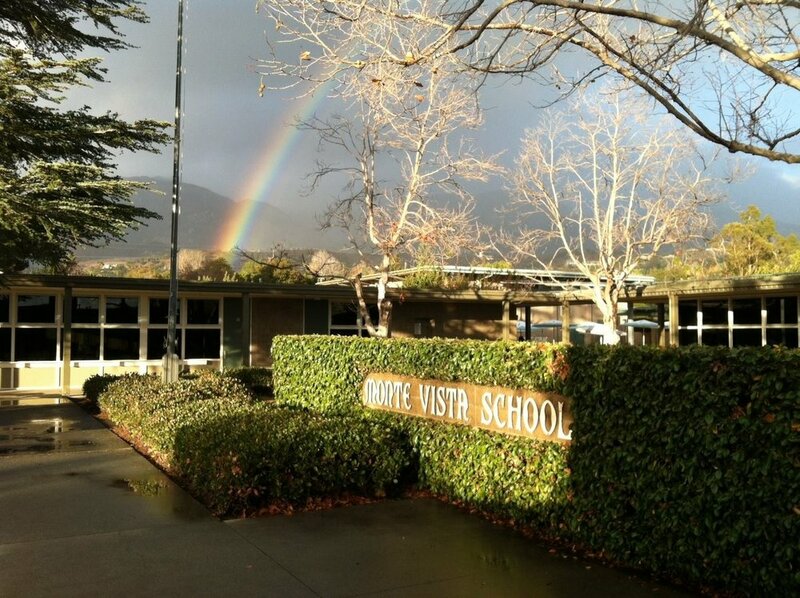 The Board Members of the foundation are primarily parent volunteers whose children attend the district's three award-wining elementary schools: Hope Elementary School, Monte Vista School, and Vieja Valley School.